If you travel from Athens, it is cheaper and faster to travel by boat from Mantoudi. 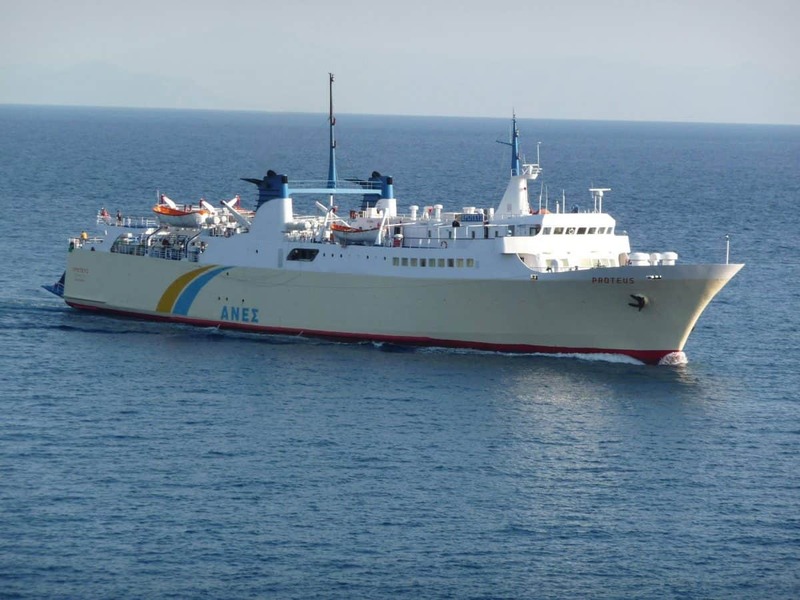 From Mantoudi there is the Anes Lines Proteus ship for passengers and vehicles. ANES has a bus from Athens to Mantoudi. 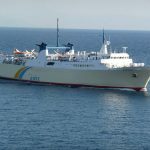 It also has a bus to the island of Skopelos which makes free route from Glossa to Skopelos. In addition to booking your tickets, you can either choose a travel agency or book online from websites such as Viva.gr, LetsFerry.gr, Ferriesingreece.com.